We carefully select every component to ensure uniformity, then load to exacting specifications to provide pinpoint accuracy. 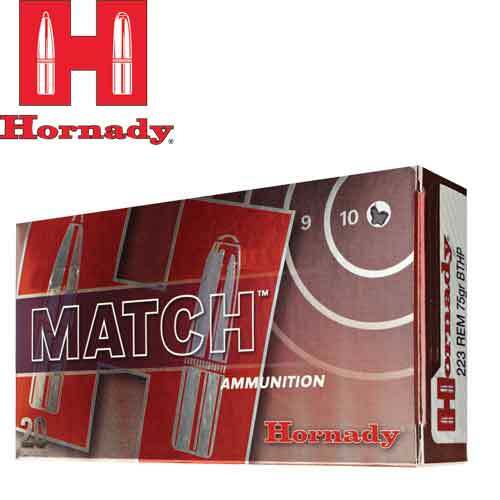 Each cartridge is loaded with either Hornady ELD Match, A-MAX, or our high-performance boattail hollow point bullets. Stringent quality control ensures proper bullet seating, consistent charges and pressures, optimal velocity and repeatable accuracy.